Today Jaguar India have unveiled its Executive Edition of its Jaguar XF . The new XF Executive edition is powered by a 2.2 Litre diesel engine which produces around 190 PS of torque and 450 Nm of power. The engine is paired with an eight speed automatic transmission. But the XF Executive which is 4.5 lakhs cheaper than the XF version is restricted to features it has. The features of XF executive include a Mood lighting, parking assistant without camera and fabric seat. 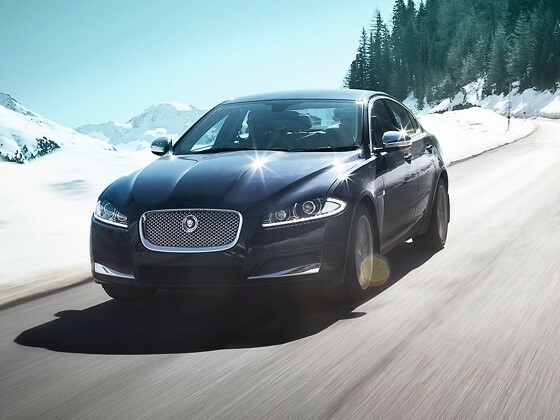 The new Jaguar XF Executive is priced around Rs.45 lakhs and is available from dealers all over India. The high of Price and features is to boost the sales of its unit in India and to boost its market share which is important for a Luxury Brand like Jaguar.